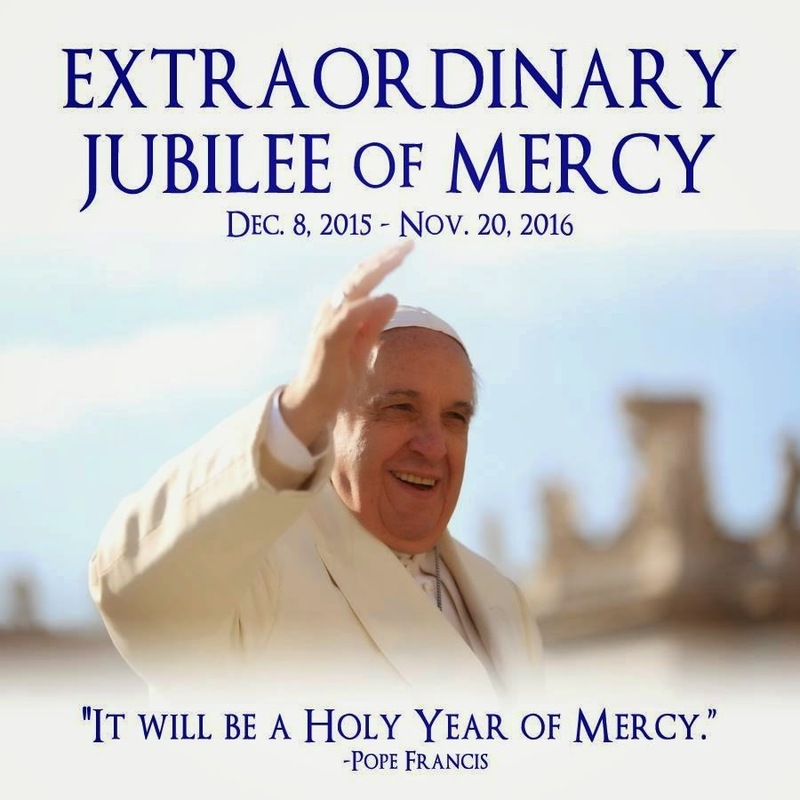 Last March Pope Francis declared an extraordinary Jubilee, a Holy Year of Mercy. No question that the world needs compassion, forgiveness, and mercy! But I found myself a bit concerned: wouldn’t highlighting mercy lead to the Spiritual and Corporal Works of Mercy — all fourteen of which focus on people? Might this not reinforce a tendency to the anthropocentrism that the pope would later lament in his encyclical Laudato Si’? Further, the Works of Mercy have traditionally been more concerned with charity than with addressing the causes of the need for charity. Whether or not the pope was thinking of those fourteen works of mercy, how do we interpret them in light of this newly-understood interconnection of all creation and the need for global justice? If we believe that the name of God is Mercy, it follows that Mercy (aka God) lives and acts in all creation, with no exclusions. We cannot care for people without caring for our common home. 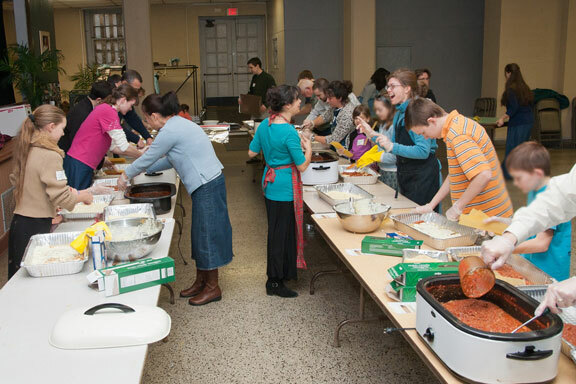 Deepening our awareness of the loving forgiveness and mercy of God/ Mercy propels us to make connections: humans with the rest of creation, mercy with justice. Seen in the light of redressing causes, working for justice, and interconnecting with all of creation, these works take on even greater relevance. Feeding the hungry and giving drink to the thirsty, for example, are impossible when soil and water are seriously polluted and/or when climate change results in droughts or floods or salination or species extinction. 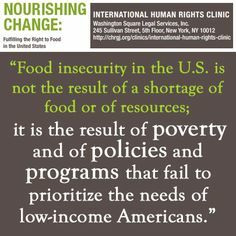 Justice is also a factor, for food quality and availability are often endangered by laws that benefit corporations at the expense soil and farmers and the hungry who need healthful food. The saying goes that if you teach a man to fish, you feed him for a lifetime — but not if the fish stock is depleted by overfishing or climate disruption, if his access is usurped by big industry, the water is polluted, etc. And what about job availability and just wages to allow the workers and the hungry to purchase food? Of course Christians want to welcome the stranger. Whatever we do to the least, we do to Christ. 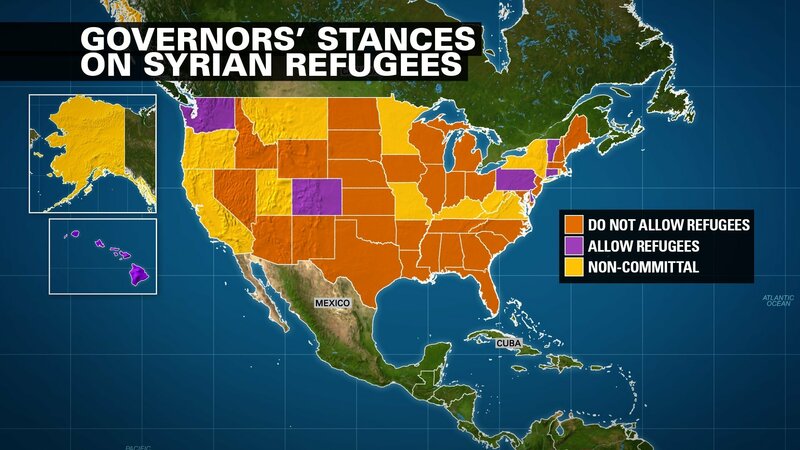 But take a look at the states where governors have said strangers are not welcome. How are we addressing the causes of and solutions to this lack of welcome? What are we doing to stop the causes — climate change, wars, persecution — that drive millions to leave their homes and flee to an uncertain future? The first sentence of Pope Francis’ declaration of the Year of Mercy provides the key to unlocking connections: “The call of Jesus pushes each of us never to stop at the surface of things, especially when we are dealing with a person.” Let’s look below and beyond and all around the Works of Mercy to see how they interconnect with everything else — and what we can do about it. Thanks, Mary. Certainly nothing new to you! Terrific statement. And I quite agree. We just finished our General Chapter 2016 [ … ] The enactments and strategies are strong. Your work is so important at this time.